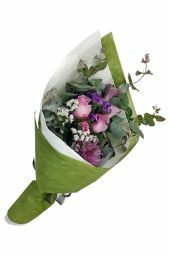 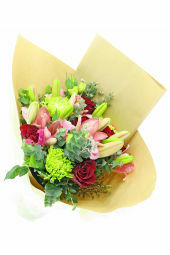 Ignite the romance with these specially selected romantic flowers. 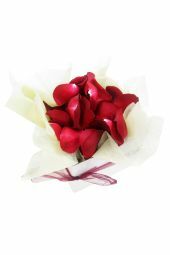 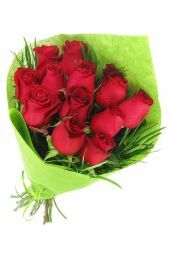 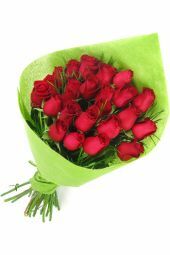 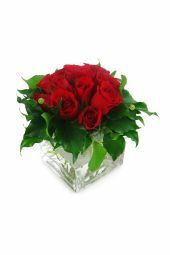 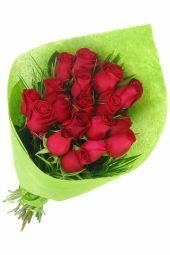 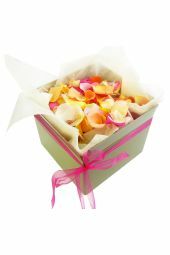 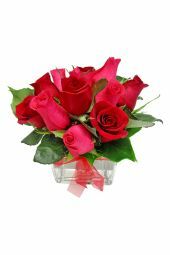 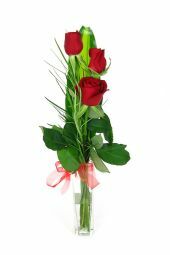 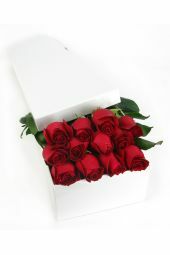 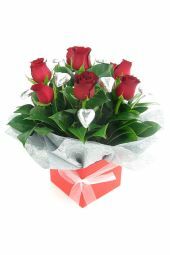 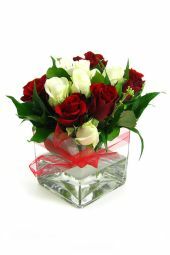 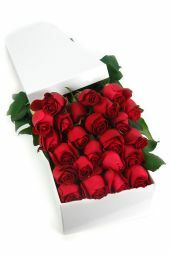 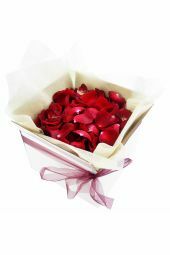 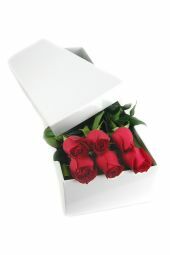 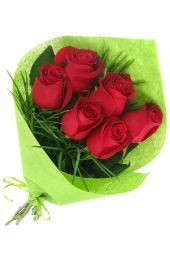 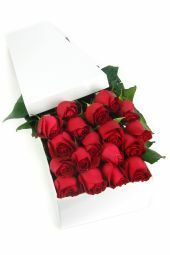 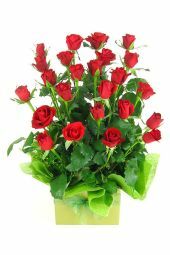 Go the classic route with a single romantic red rose, a box of rose petals or dozens of beautifully lush red roses. 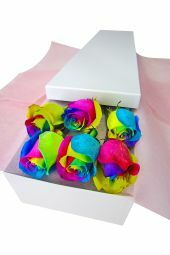 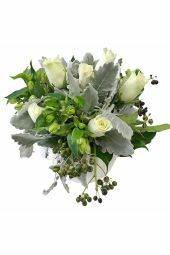 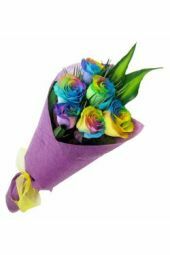 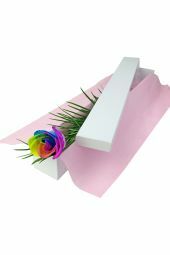 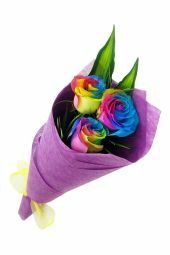 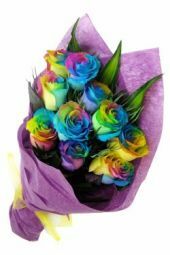 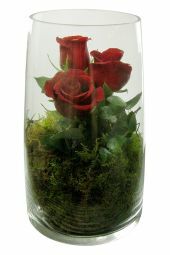 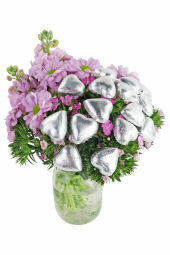 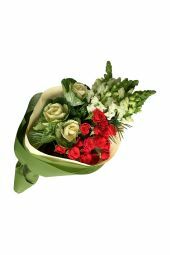 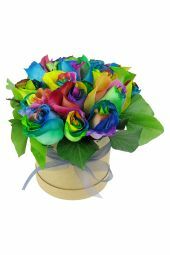 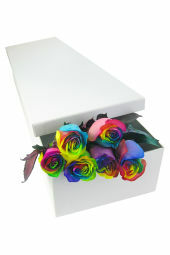 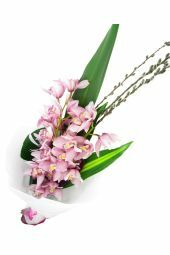 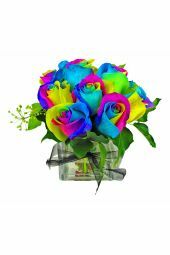 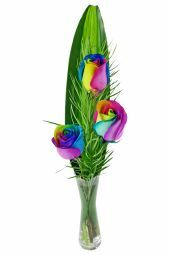 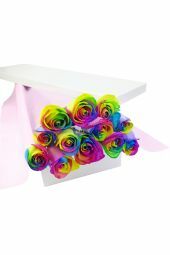 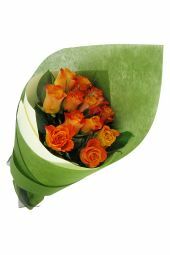 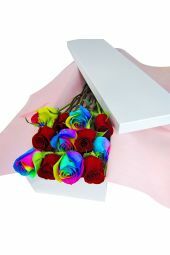 While roses are the most classic romantic gift idea, there are other romantic flowers out there! 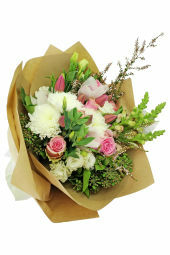 Trust us, just the act of receiving a bouquet is sure to make her swoon. 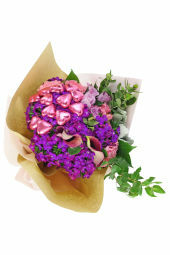 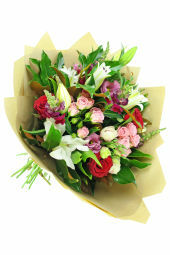 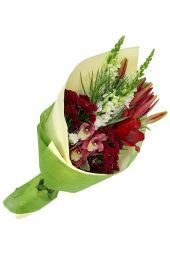 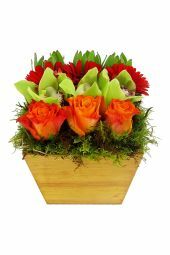 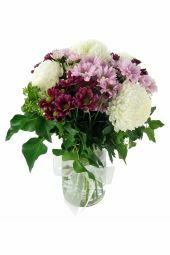 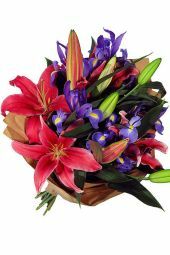 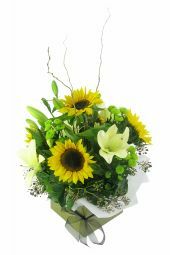 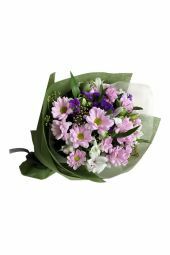 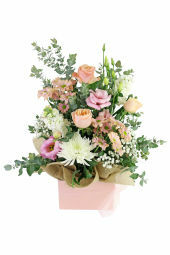 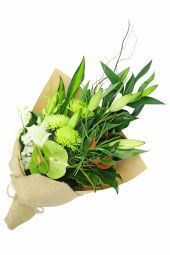 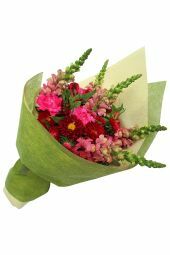 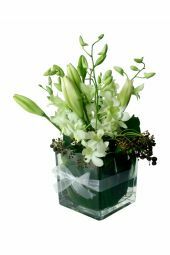 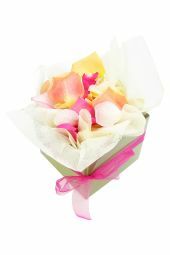 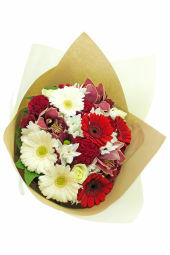 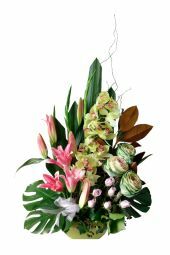 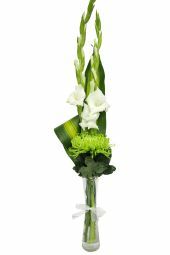 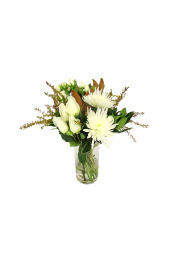 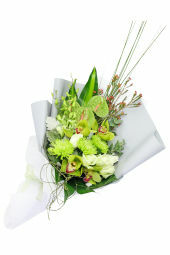 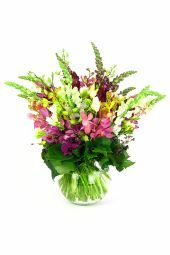 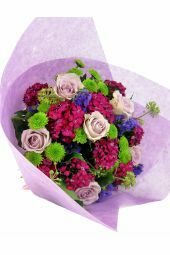 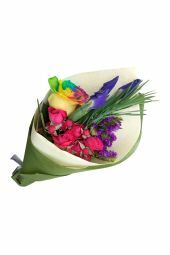 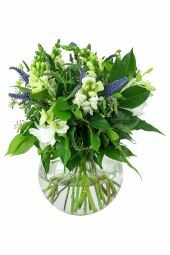 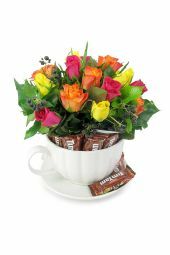 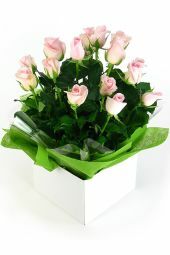 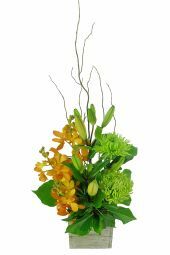 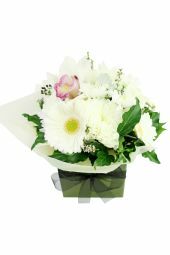 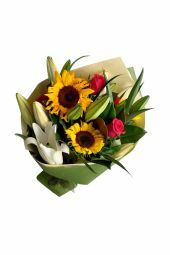 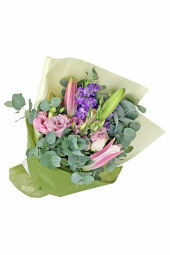 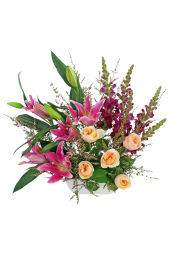 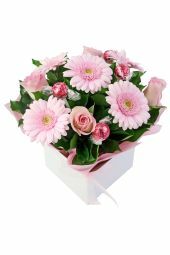 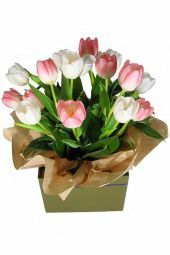 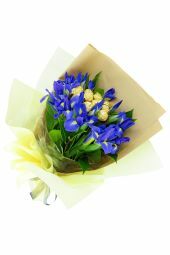 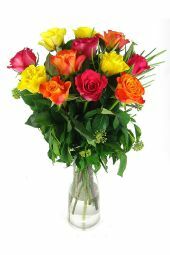 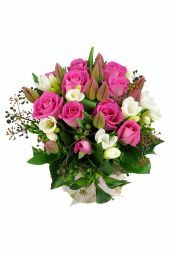 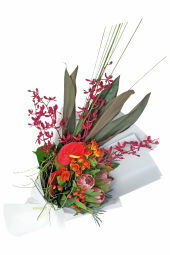 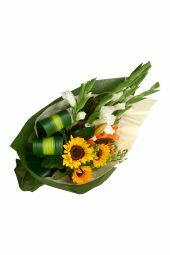 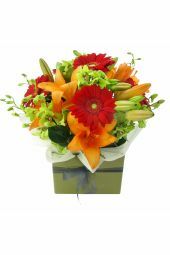 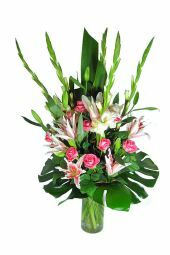 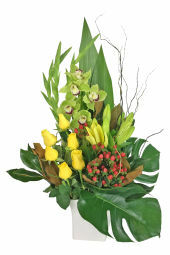 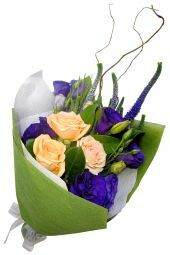 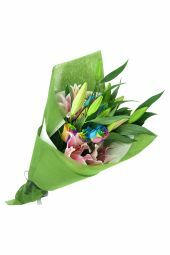 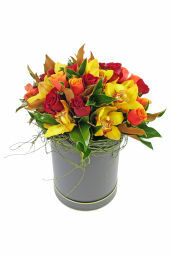 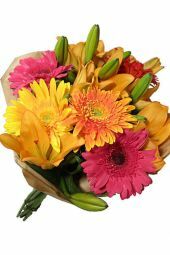 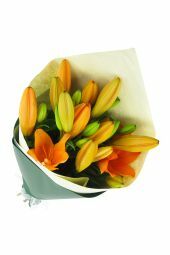 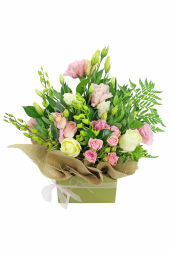 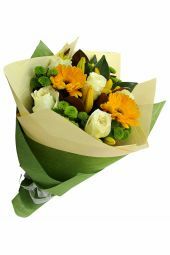 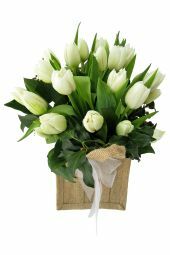 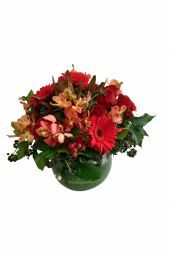 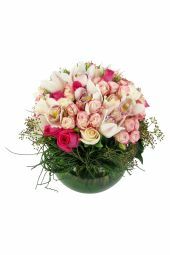 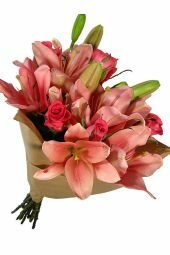 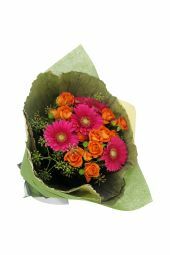 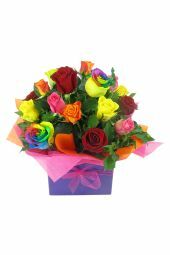 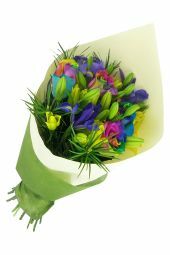 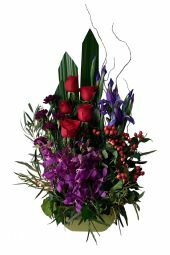 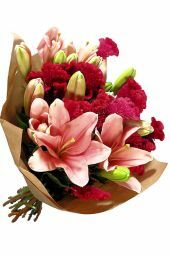 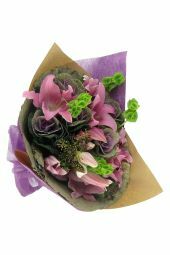 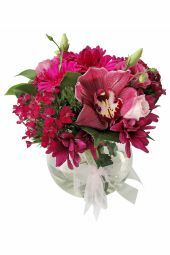 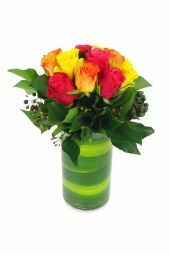 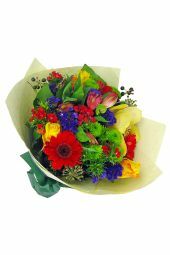 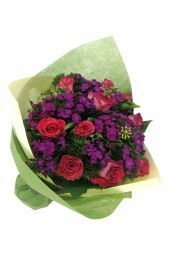 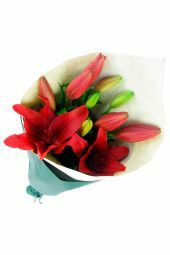 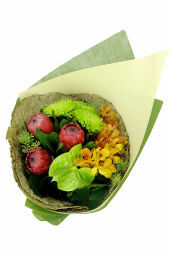 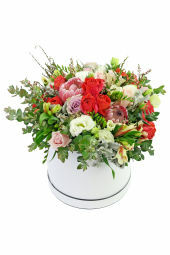 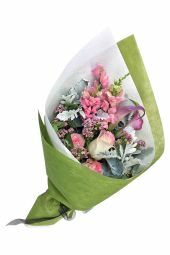 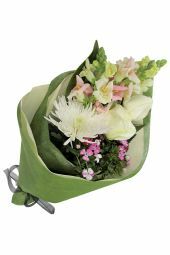 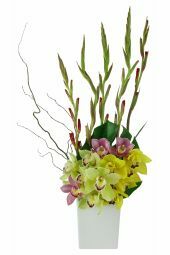 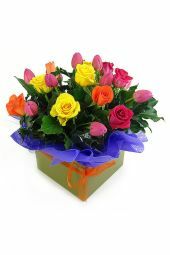 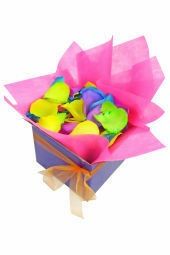 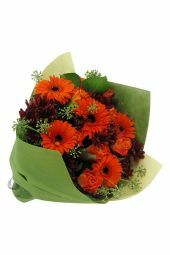 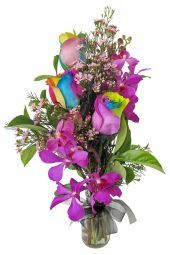 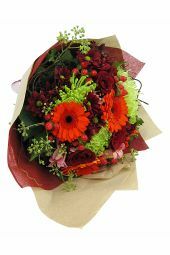 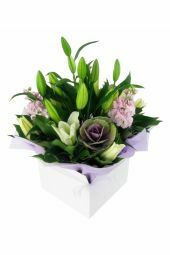 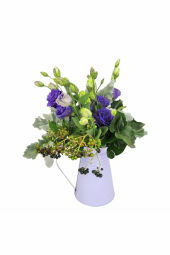 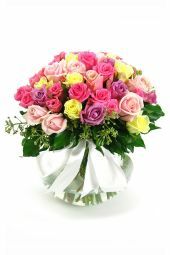 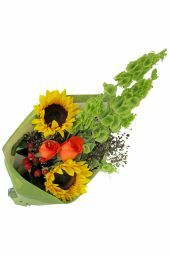 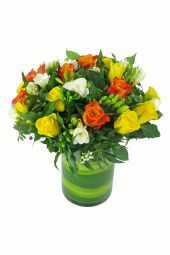 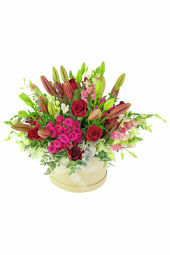 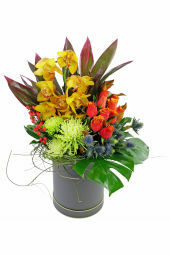 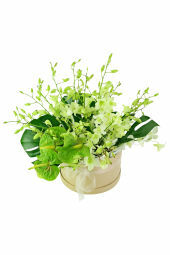 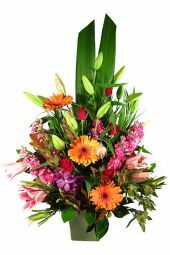 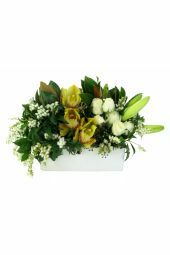 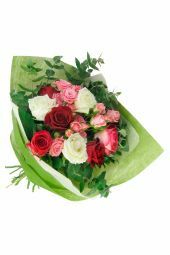 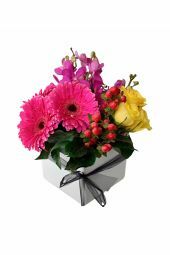 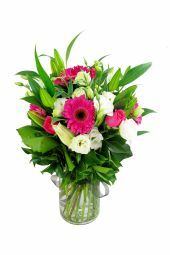 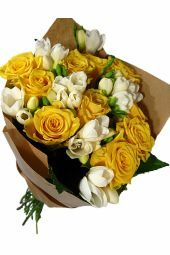 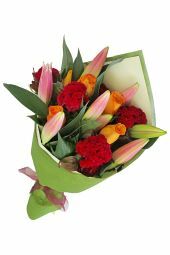 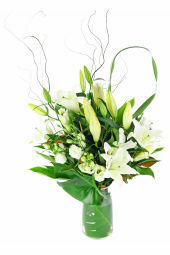 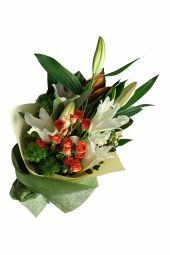 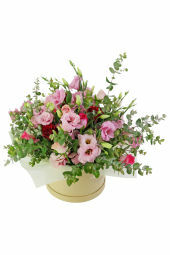 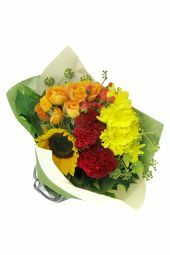 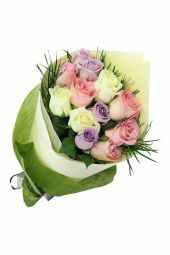 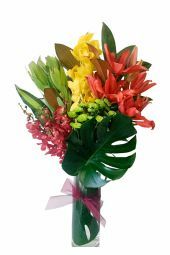 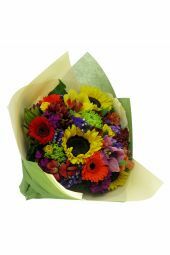 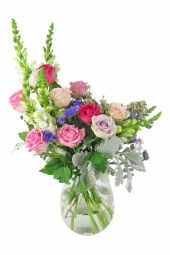 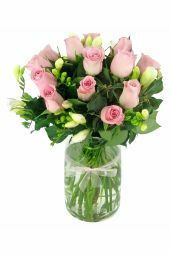 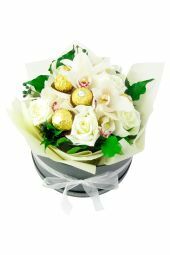 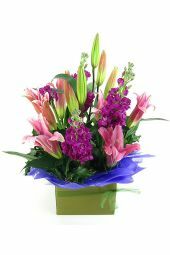 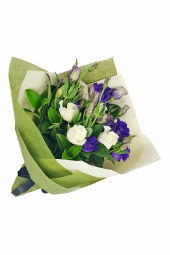 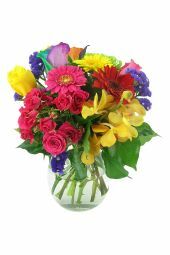 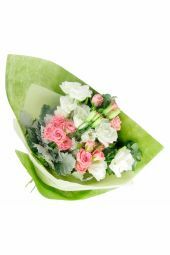 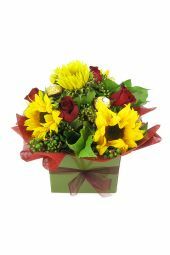 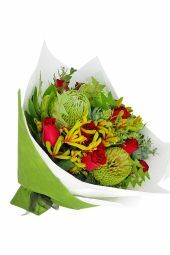 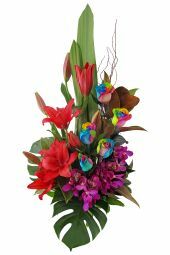 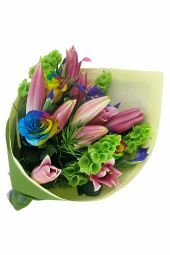 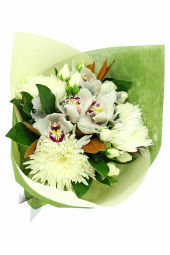 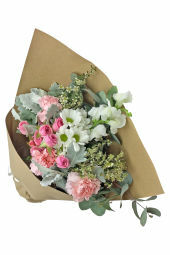 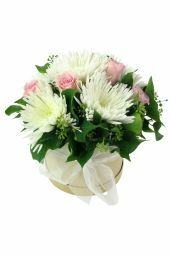 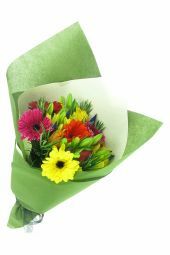 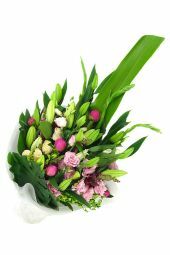 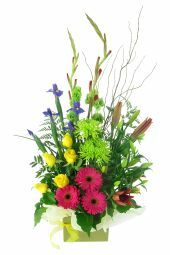 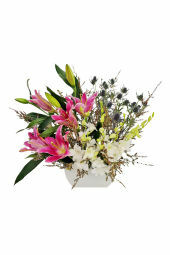 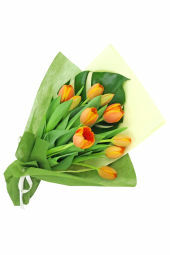 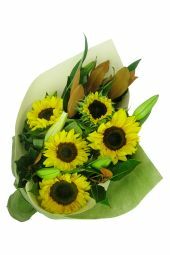 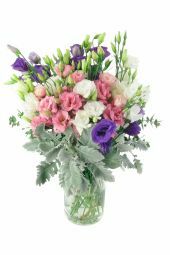 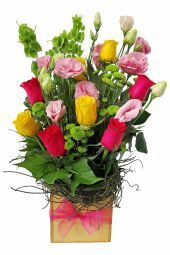 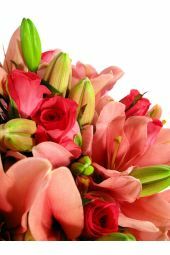 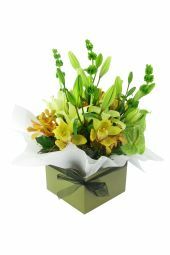 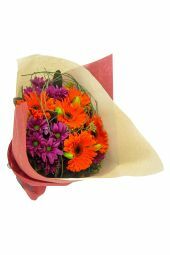 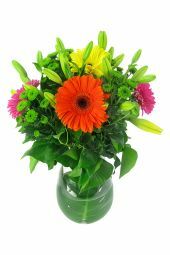 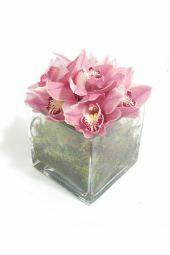 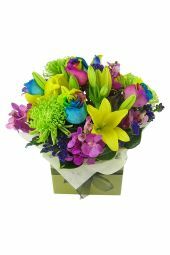 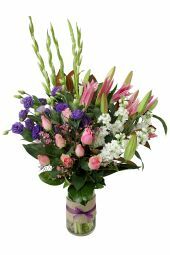 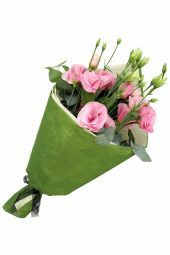 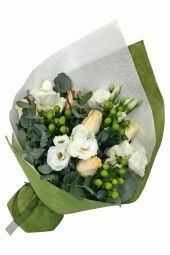 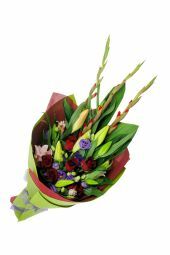 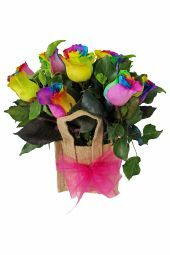 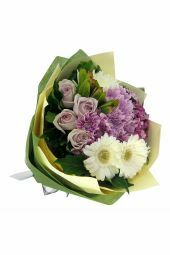 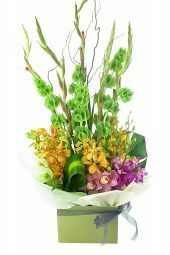 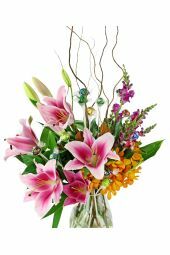 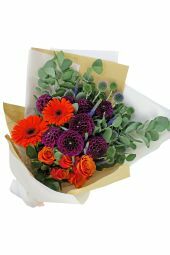 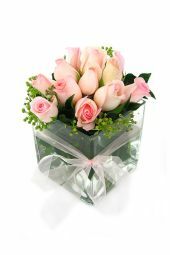 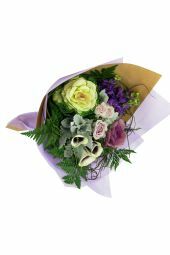 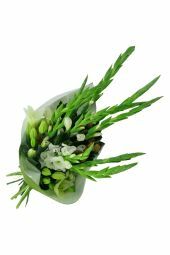 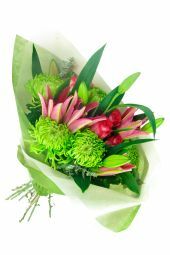 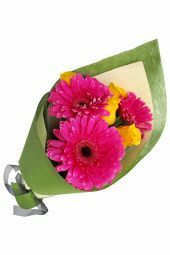 Try a big bouquet of lilies, bright and loving gerberas or one of our specialty hampers.